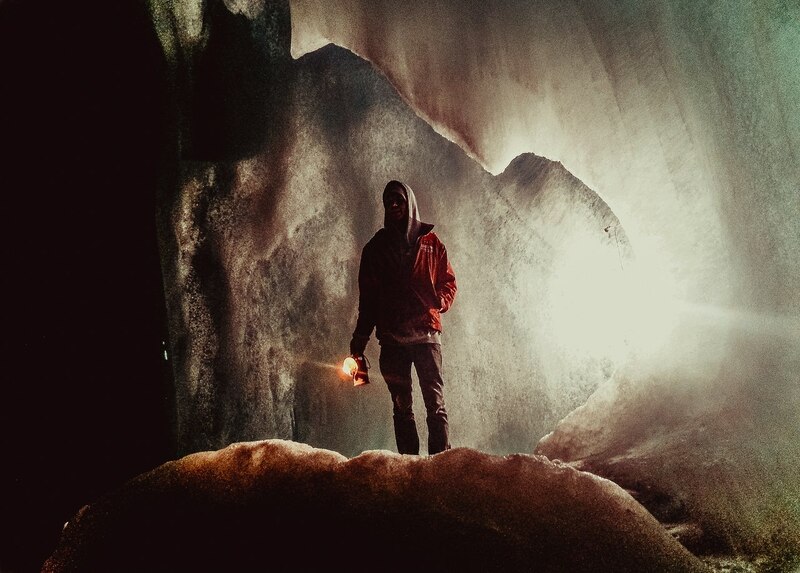 The Eisriesenwelt (German for "World of the Ice Giants") is the largest ice cave in the world located in the Austrian town Werfen inside the Hochkogel mountain. The cave didn't become known for large public at once. At first, it was known among local people that considered the cave as gates into the hell and they prefered to stay away from that. But then, in 1879 it was discovered by the scientist from Salzburg Anton Posselt that published detailed report about his research. But even that time nobobody got interested in the cave. 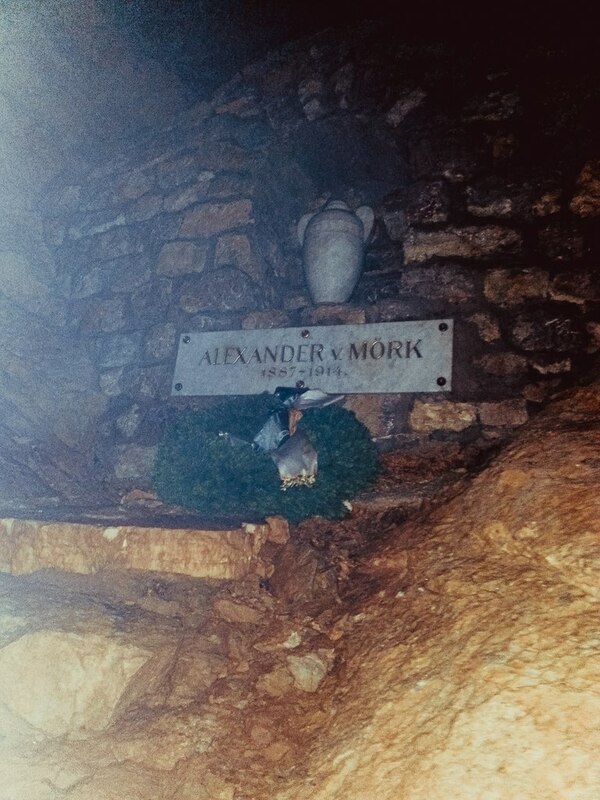 Some more years were spent before Alexander von Mörk,a speleologist from Salzburg, that rememberd about Posselt's discovery, arranged expeditions, starting from 1912. And in 1920 Forscherhütte was built (the first base of explorers), the first routes up the mountain were made. The Eisriesenwelt cave is located at the height of more that 1.5 km above sea level. 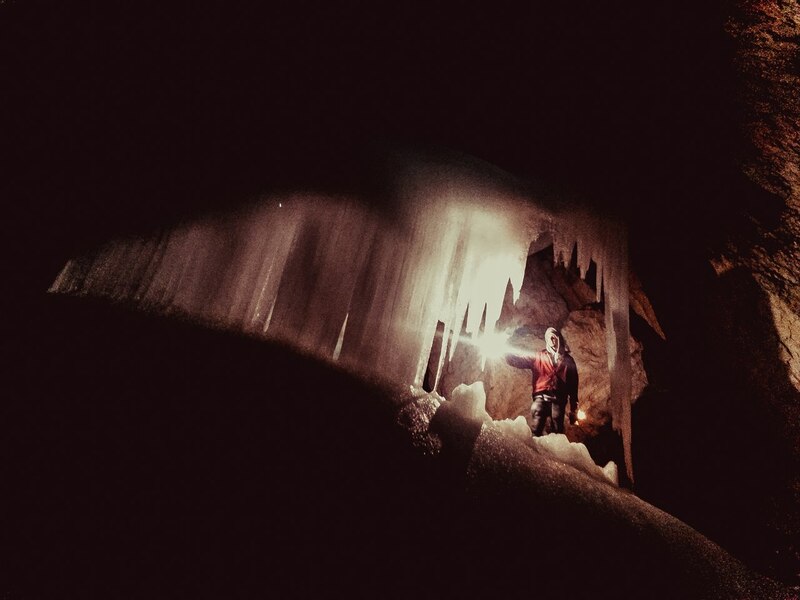 Although the cave has a length of 42 km, only the first kilometer ( ice knots - about 30 000 cubic metres) is covered in ice. The rest of the cave is formed of limestone. It is amazing that here are several entrances, that is why the air that circulates inside, always leads to changes of color, structure and shape of the icy brows. Apart from that, elevation changes sometimes reach 1 km and the temperature is always subzero. 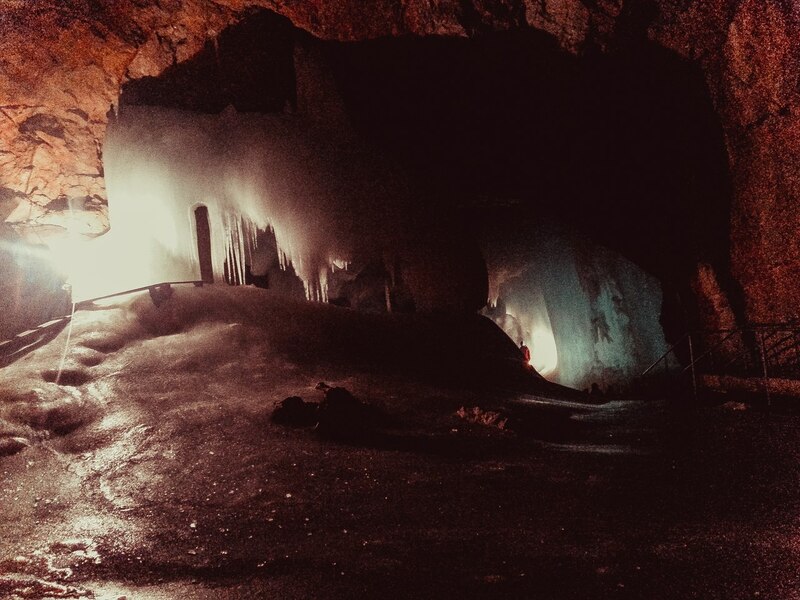 Nowadays, the Eisriesenwelt belongs to National Austrian Forest Commission which has leased it to the Salzburg Association of Cave Exploration since 1928. The Forest Commission still receives a percentage of the entrance fees. If you decide to have a trip into this icy kingdom, don't forget to take warm clothings and comfortable shoes, then you will get twofold pleasant impressions! KAMAL SABRI: CHARISMATIC SOUNDS OF SARANGI.